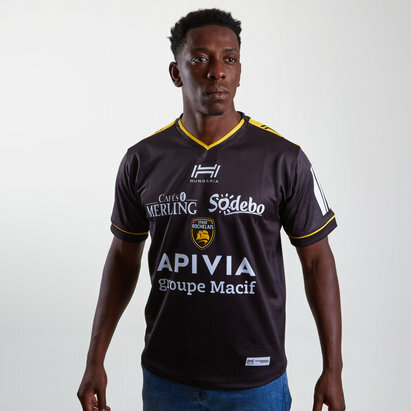 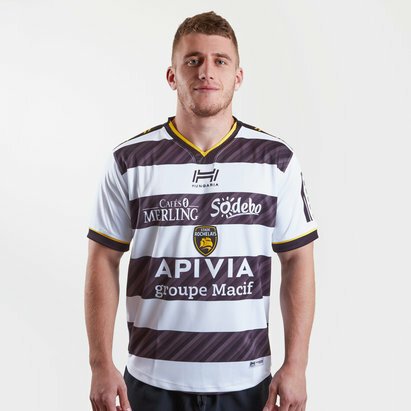 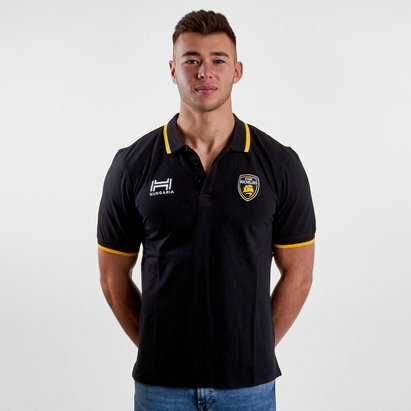 Whether you're backing La Rochelle in the domestic Top 14 competition or following them into Europe in the Challenge Cup in 2018/19, do so in one of the latest Stade Rochelais rugby shirts available now at Lovell Rugby. 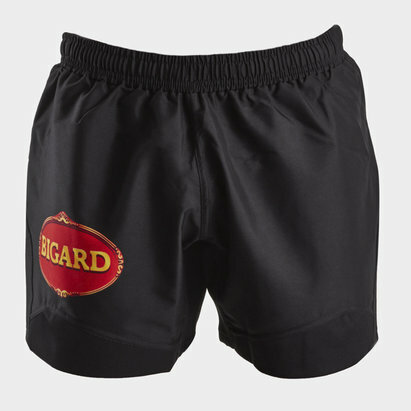 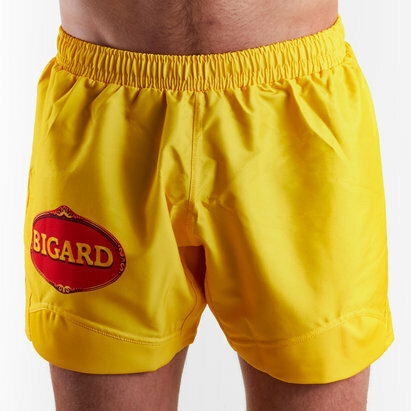 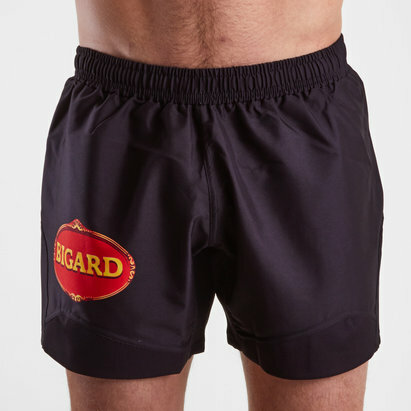 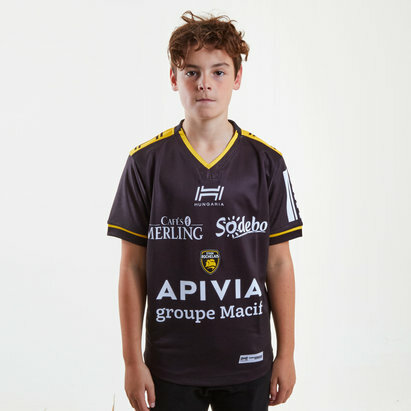 We've got all of the official Stade Rochelais home and alternate shirts for you to choose from plus a wide range of clothing, training tops and equipment for you to show your support anytime and anywhere. 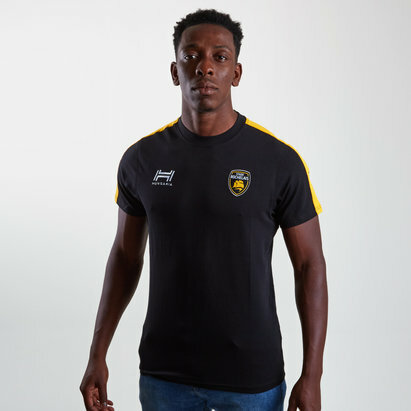 Browse the full range of La Rochelle tops, kits and clothing here.